Would you like to work alongside our team at MOSTYN? MOSTYN, Wales UK, the foremost contemporary gallery and visual arts centre in Wales, is seeking an ambitious and talented Curator of Visual Arts to join their team. The successful candidate will lead the curatorial programming at MOSTYN, alongside Director, Alfredo Cramerotti and the wider gallery team, to create a stimulating high-quality exhibition offer to our audience and online community. Films of any genre filmed in Colorado or made by a Colorado Filmmaker may be submitted to this category. Films must be under 15 minutes in length. Films of any genre filmed in The United States of America or made by a USA-Native Filmmaker may be submitted to this category. Films must be under 15 minutes in length. Films of any genre filmed in North, Central, or South America or made by an “American” Filmmaker may be submitted to this category. Films must be under 15 minutes in length. Films of any genre filmed on Planet Earth or made by an Earthly Being may be submitted to this category. Films must be under 15 minutes in length. This special category is for films that offer thought-provoking observations or ideas that propel our way of life. Entries considered have the opportunity to be played during the Feature Block of “The Main Event.” Films must be greater than 40 minutes and under 75 minutes in length in the 2019 competition. Films or Installations of any genre producing Virtual Reality, Augmented Reality, and 360-Degrees may be submitted to this category. Films must be under 20 minutes in length. NOTE: If films or installations require special equipment to be presented, please send us a message before submitting to verify whether or not we can facilitate your art. Please inform if you plan on bringing said equipment. Few weeks ago the European Parliament approved the Copyright Directive, a law that impose taxes on content diffusion and set upload filters upfront, opposing thus the natural and free sharing of knowledge. This is not about ethics or morality: the old lobbyies have found a way to steal from the new social media ones’ leftovers, we ain’t gonna take sides on this longbeard-nobeardatall ancap fight. If this becomes real, we’ll have paytoshare networks(link tax, art.11) and someone or somewhat will judge if your uploads matchtheir “common sense” pubblishing criteria (upload filter, art.13). Internet freedom is at stake! While we all face those risks there are many that, selfoutcast from mainstream communities, share and edit their way on the solid and the aethereal ones . To the decadentism of whom’s filtering and setting knowledge, we oppose a fluxus that is unstoppable, untaxed, unfiltered and uncensored. They just can’t controll everything. Copycats, collage artists, mashuppers, fakes and plagiarism virtuosos of all countries, unite! Let’s celebrate the fusion of contents and the freedom of speech. Format: totally free. All kind of culture jamming, collage, patchwork, détournement, ready-made, recycle, anonymous or collective work will be fine. Any sexist, racist, oppressive content will be destructurated. Altrove is an open call for all the photographers that have explored the suburbs. We use to think as suburbs as something that stands alongside, outside the centre, that stands altrove (italian for “elsewhere”). Actually they’re often the places of our daily routine: they’re the places of home, in which we live our intimacy, outside of the ever moving, never resting, urban jungle. It is for this reason, and because of their decentered position, that the suburbs might end up being overlooked, silently sitting out of the spotlight, overshadowed by the pulsating professional, cultural and artistic heart of the city. Suburbs: fields and factories, industrial and craft areas, but also residential areas; grey, tall and bare buildings or terraced house, fancy and refined townhouses. Nowadays suburb isn’t suburb anymore , but suburbs: a place no longer defined by a single shape, by the border’s or the edge’s pattern, but multi-faceted, fluid and ever changing. We are searching for photographers able to offer a glance at suburbs, capable of capturing their expressiveness from a personal point of view, revealing one of the thousands shades of their essence. 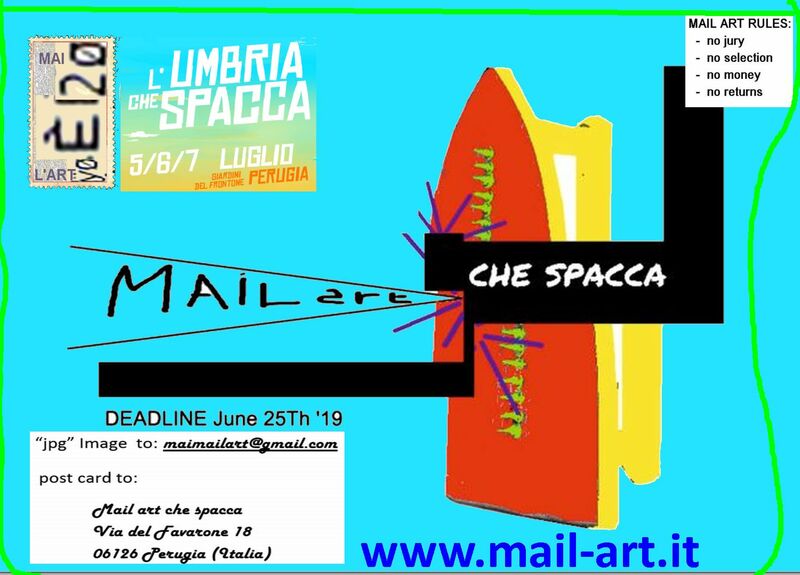 The application deadlin is May 12 and the selected works will be shown in an exhibition in the city of Brescia, in the north of Italy. Our website [www.altroveopencall.com] offers any information about the open call. You can find us on instagram ( [https:]] ) and on facebook ( [https:]] ). An artist Villa in the peaceful countryside. for Artists, Creative and Curators on the go!